NELHA and HATCH would like to cordially invite you to the HATCH Aquaculture Accelerator kickoff event at NELHA’s research campus. Many of you were involved in making a Hawaii based aquaculture accelerator and fund a reality and we hope that you will be able to join us on Tuesday April 23 from 5:30PM to 7:30PM at the accelerator’s future home. Additional information and articles links are available below. 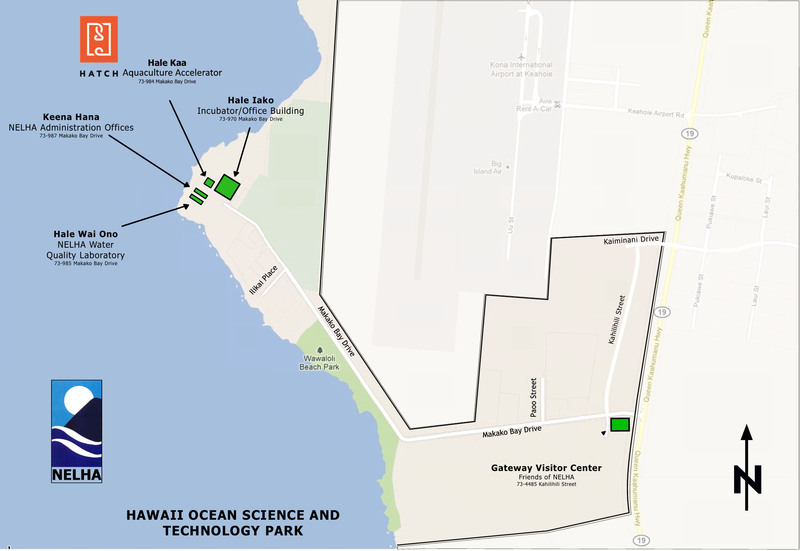 We realize that none of this would have been possible without the support of the entire Hawaii aquaculture community. Mahalo! We are excited to grow the aquaculture sector and look forward to joining forces with you in doing that. Feel free to forward this email to your colleagues. We look forward to seeing you on Tuesday! WHAT: HATCH Accelerator Kickoff Event. Light refreshments and pupus will be served.